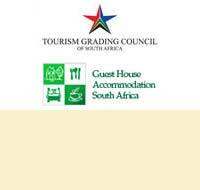 Have yourself spoilt and enjoy your holiday at the AmaKhosi Guesthouse, your first choice accommodation. 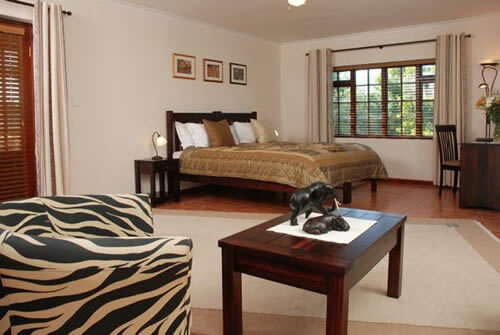 AmaKhosi is a luxury guest house with spacious en-suite rooms, individually decorated and furnished to themes of Southern Africa. 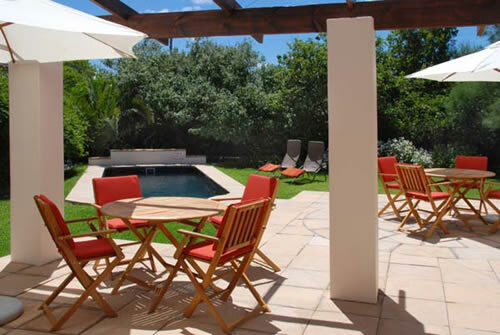 Enjoy the relaxed atmosphere at the swimming pool and our spacious rooms with private bathrooms and balconies with views to the mountains, sea or gardens. Take a sundowner on your balcony while you listen to the roar of the ocean and the whisper of the mountains. 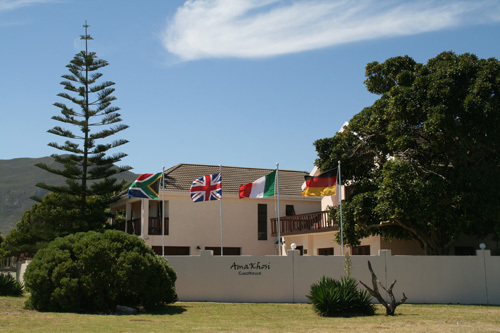 We offer a delicious breakfast buffet as well as English breakfast and will not hesitate to provide any effort to make your stay unforgettable and as comfortable as possible. 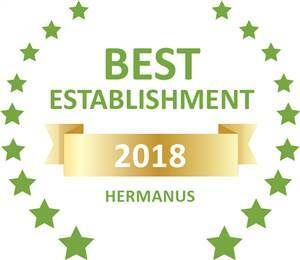 We are located in Hermanus-Sandbaai, only one block from the sea and approximately 5-minutes-drive from the town center. 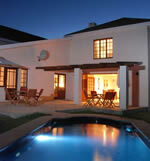 Cape Town - International Airport is just one hour drive away. 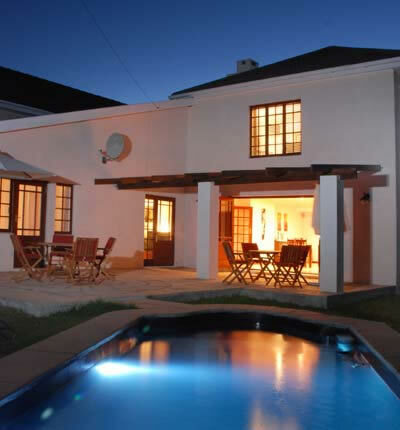 Feel home away from home here in Africa. No check-in at all after 08 pm. The guests of our establishment doing check-in and staying in our premises wave all claims of whatsoever nature and accepts our general indemnity regulation mentioned on the check-in form. The guests accept, that the use of the facilities of this establishment is at own risk.